Posted September 6th, 2017 / filed under Dab Daze Wednesdays, Concentrates, Justdab, Zen Healing, Zen West Hollywood. Zen Healing also known as Zen West Hollywood has one of the largest menu selections of edibles, concentrates, and vape products in Hollywood, Los Angeles County, and all of California. Visit Zen West Hollywood on Dab Daze Wednesday’s (Every Wednesday) and you will automatically receive a 20% discount on all concentrates!!! Concentrates include hashes, kiefs, waxes, shatters, crumbles, honeycombs, rosins, budders, badders, sugars, and goos. 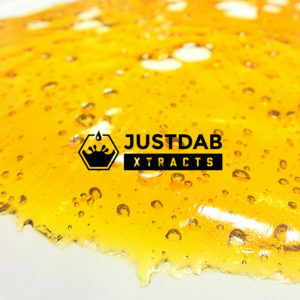 From Seed to Packaged Product, Justdab is a guarantee of Purity and Potency.